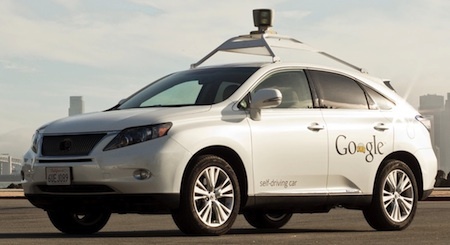 Google's self-driving car group has announced that they are now allowing members of the group to commute to work in Google's autonomous Lexus cars. Our vehicles, of which about a dozen are on the road at any given time, have now completed more than 300,000 miles of testing. They’ve covered a wide range of traffic conditions, and there hasn’t been a single accident under computer control. We’re encouraged by this progress, but there’s still a long road ahead. To provide the best experience we can, we’ll need to master snow-covered roadways, interpret temporary construction signals and handle other tricky situations that many drivers encounter. As a next step, members of the self-driving car team will soon start using the cars solo (rather than in pairs), for things like commuting to work. This is an important milestone, as it brings this technology one step closer to every commuter. 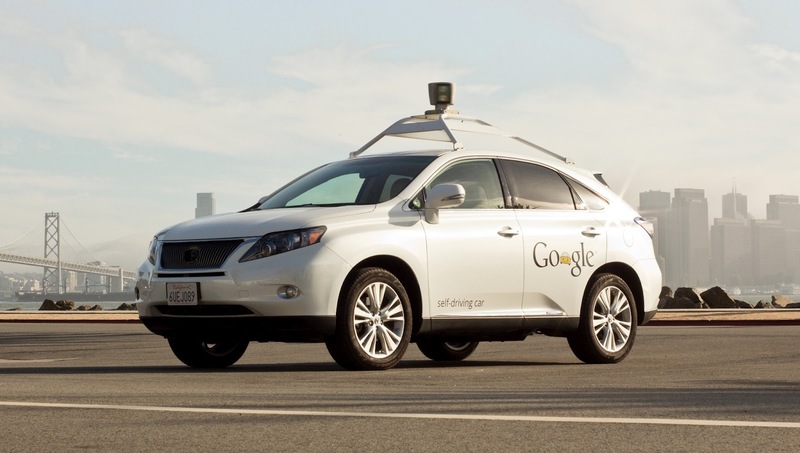 One day we hope this capability will enable people to be more productive in their cars. For now, our team members will remain in the driver’s seats and will take back control if needed. And while these team members are commuting, many of them will be testing our algorithms on a new type of vehicle we’ve added to the self-driving car family over the past few months to help us refine our systems in different environments and on different terrain: the Lexus RX450h.